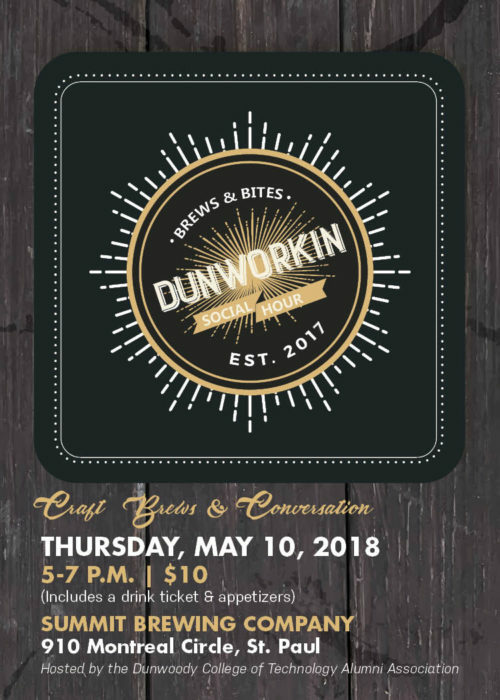 https://alumni.dunwoody.edu/social, or pay at the door. Questions? E-mail alumni@dunwoody.edu, or call 612.381.3064.